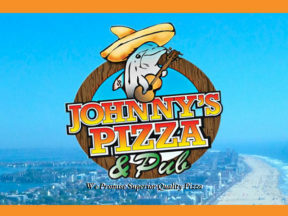 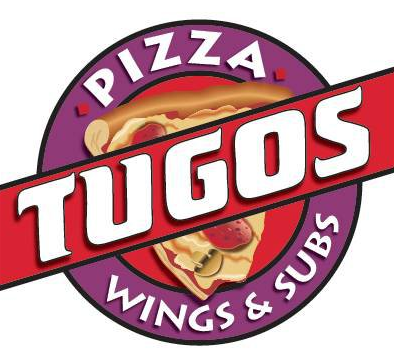 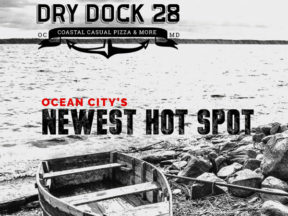 Looking to for pizza in Ocean City, MD? 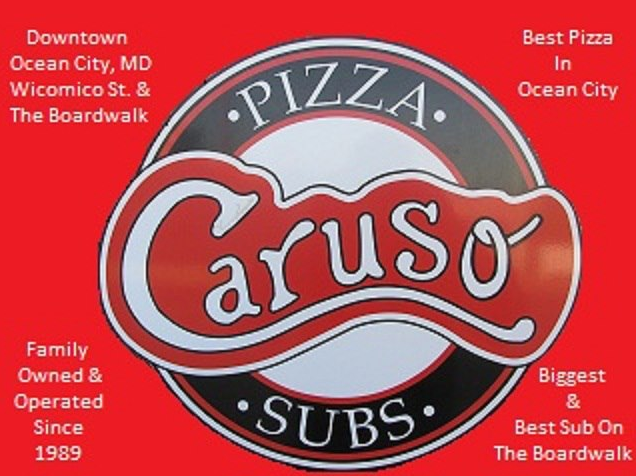 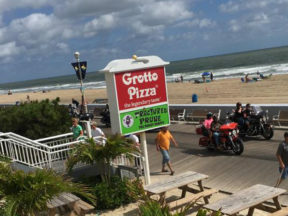 Here’s a handy list of the popular pizza restaurants in Ocean City, MD. 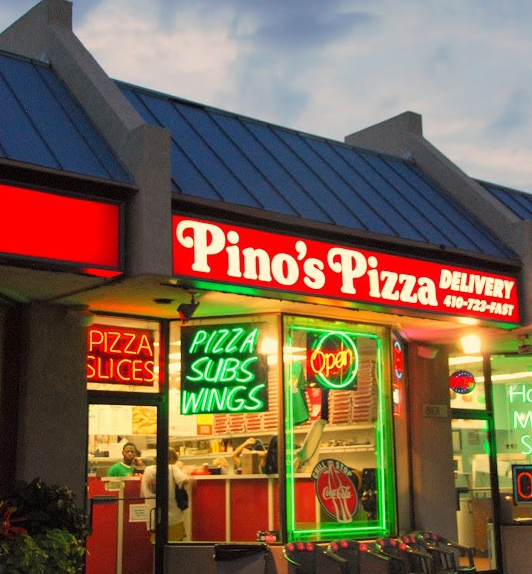 TIP: Ask the locals, chances are it’s good pizza and moderately-priced.